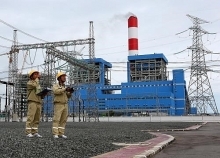 An Engineering, procurement and construction (EPC) contract on the expansion of Vinh Tan 4 thermal power plant at the Vinh Tan Power Centre in the central coastal province of Binh Thuan was signed between the Electricity of Vietnam (EVN) Group and four contractors at a ceremony held in Hanoi on March 10. The 1.1 billion USD expansion project will be carried out by the Doosan Heavy Industries and Construction (the Republic of Korea), Mitsubishi Corporation (Japan), along with the local Power Engineering and Consulting 2 JSC and Pacific Ocean Engineering JSC. Once becoming operational in the end of 2019, the 600MW-capacity plant is able to add some 3.6 billion kWh to the national grid. 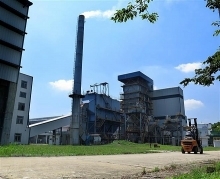 The expanded plant will take advantage of available facilities of the under-construction Vinh Tan 4 Thermal Power Plant, including construction ground, port and roads. In addition, it will be built with advanced technology, which ensures rational costs and Vietnam’s standards on environmental protection. Construction of the plant will be commenced in the first quarter of this year. 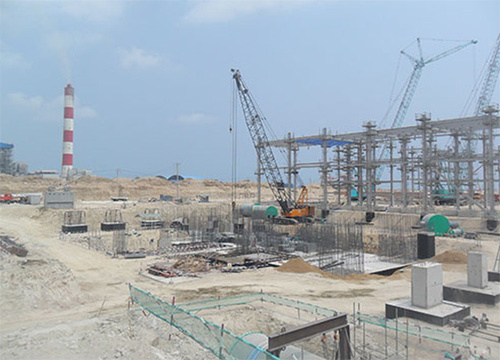 The Vinh Tan Power Centre is comprised of four thermal power plants with a combined capacity of 5,600 MW. It will generate power mostly for the southern central region and localities in the south./.